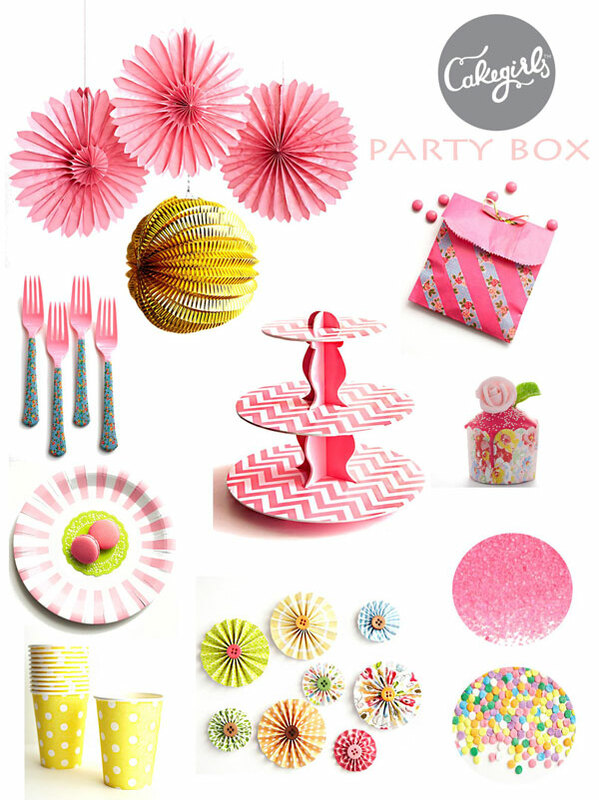 Icing Designs: What's in your Party Box with The Cakegirls! What's in your Party Box with The Cakegirls! So, we are a little bit giddy over the guest bloggers we have with us today. If you have an affinity for cake in any way shape or form you are familiar with sisters, Mary and Brenda Maher, otherwise known as The "Cakegirls"! This amazing duo is responsible for some of the most gorgeous and unique cakes ever! 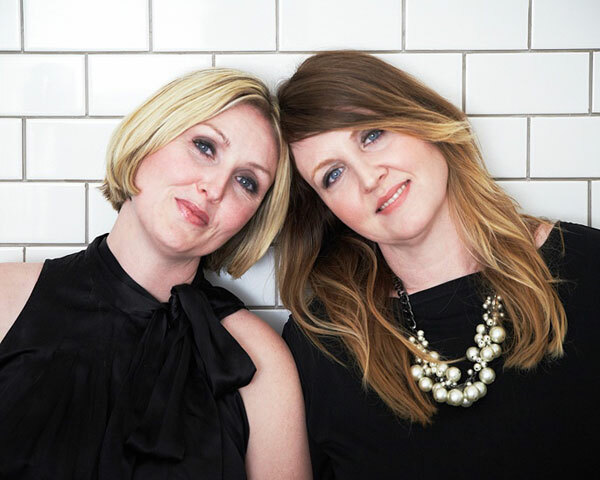 They have won Food Network challenges, appeared on Oprah and had a fabulous show called Amazing Wedding Cakes, giving viewers a behind the scene peek at the girls and their business! After a devastating fire destroyed their downtown Chicago bakery, the sisters decided to open a on-line shop. 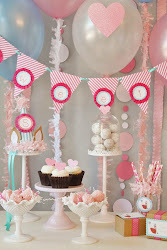 Their new website thecakegirls.com, is a DIY website selling sweet supplies for at home cake makers! After years in the business Mary and Brenda have curated their favorite tools, recipes and step-by-step ideas to throw and easy at home party! The Cakegirls are here with us today, sharing what in their 'party box'! They have come up with some beautiful ideas for a "Bold and Bright Garden Party"! From hanging paper decorations to rose baking cups to a must have pink and white chevron cake stand, you can find it all right here! 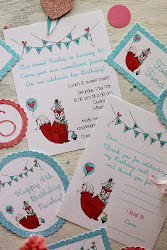 We are in love with their new site, and we know you will be too...so what are you waiting for, go and check it out and tell them Icing Designs sent you! Super cute bag and forks with the washi tape!